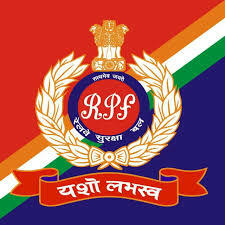 RPF railway protection force has been published the vicancy for the Group D ,total Vicancies are 42. those candidates are intersted in the job and who full fill tha all elegibility for tha post can directly Apply for the RPF Recruitment 2018 - Apply Online for 42 Group D.But before the apply Candidates read the Notificatio of RPF Recruitment 2018 - Apply Online for 42 Group D, And then apply. Interested candidates are requested to fill the prescribed application form and send it before 30/01/2019 to the following address. Candidates must send application with attached copies of passport size photograph, educational certificate, and other relevant certificates to the above mentioned address before the last date. 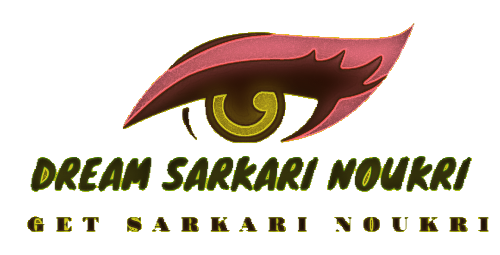 To know more about detailed information such as application process, eligibility criteria, age range, salary, priority, comfort and other relevant information, please click on the link given below.